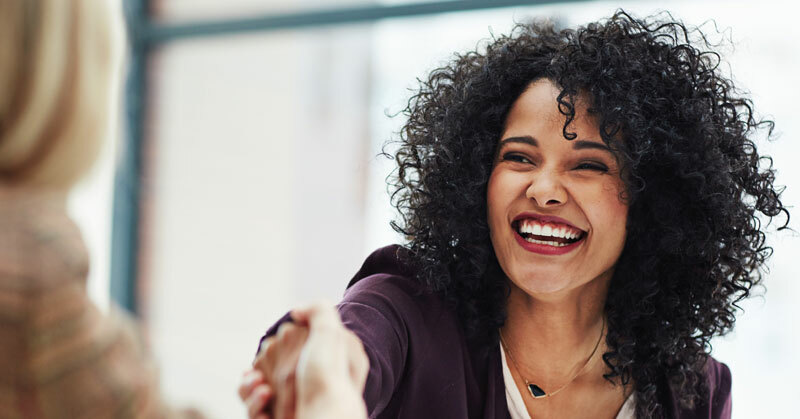 3 Important Steps when oboarding a new hire to your company. Employee Onboarding may be different for each company bu the documentation is all the same. 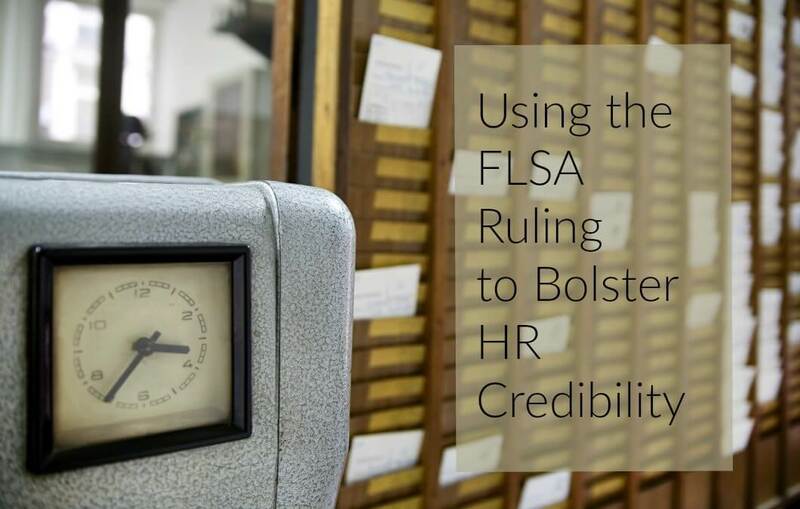 The FLSA ruling is likely to affect most HR departments. However, how you present those changes, can help your company & show your strategic value. Much of what you do in HR is compliance based. Yes, it is important but not everything & it could be hurting you. Learn to strike a balance in this article. Can't be a strategic HR professional because you simply don't have time? Yes, it takes time to dig in but are you waisting your day on unimportant tasks? Independent contractors are the new workforce. Find out how to protect yourself and your independent contractor while maintaining compliance. 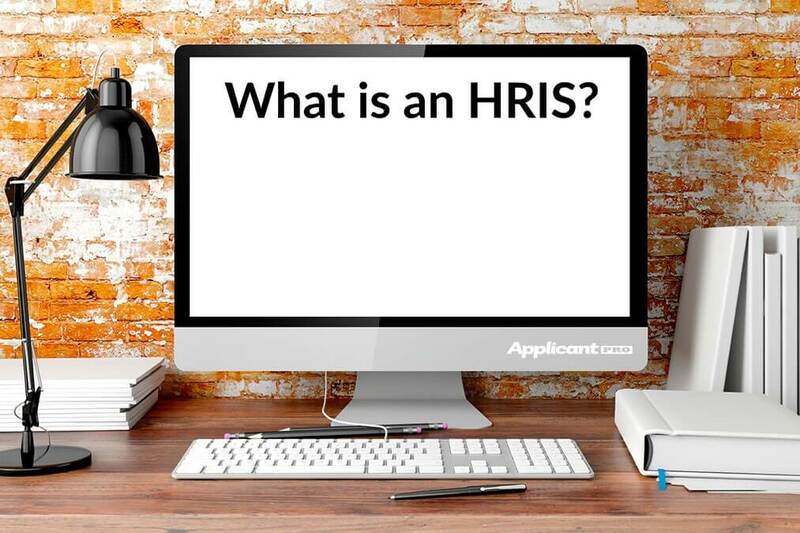 An HRIS is a one-stop-shop platform for HR. It includes benefits, hiring software, and onboarding. This post guides you through picking the best system. When it comes to turnover, the cost of making a new hire can get pretty pricey. 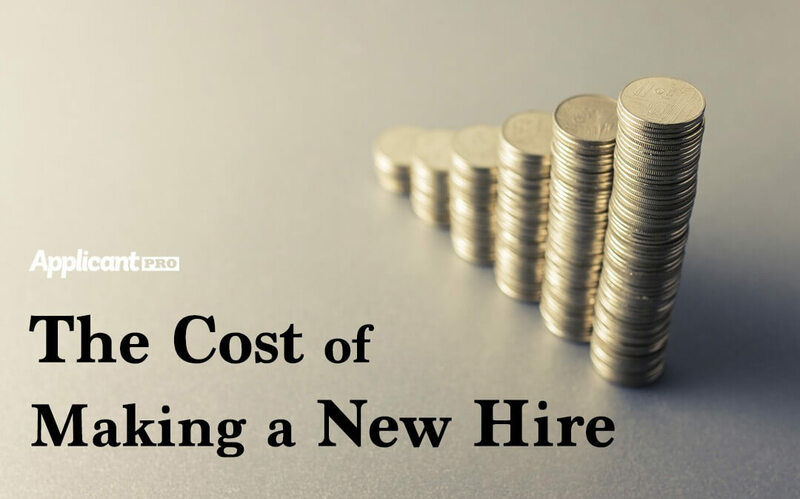 Here are four things to know about how to reduce the cost for each new hire. Employee retention and decreasing turnover is an ongoing battle in HR. 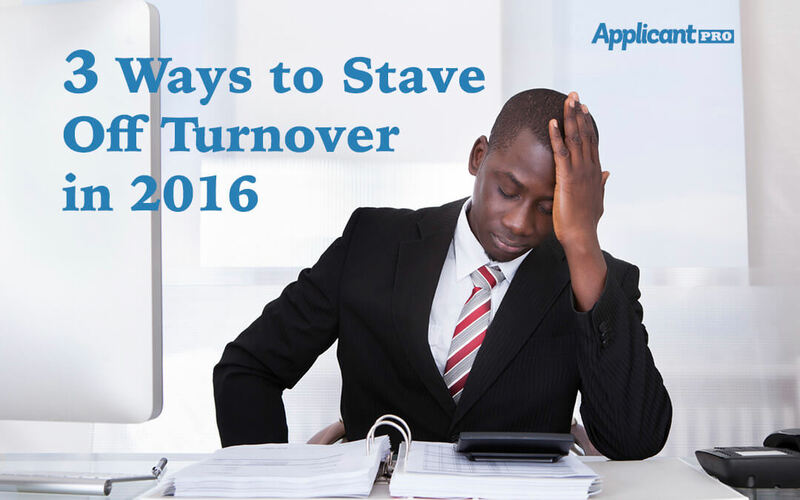 Here are three ways to stave employee turnover.